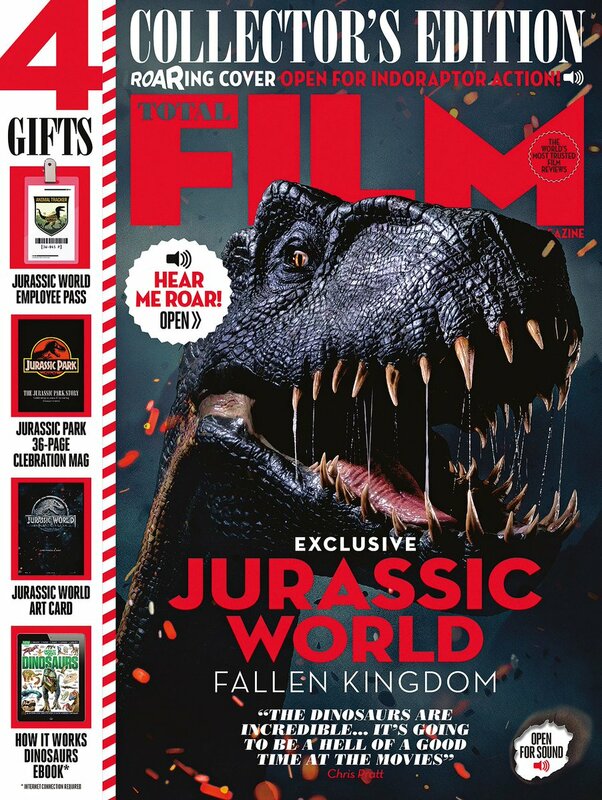 Jurassic World: Fallen Kingdom is released in the UK this week and to celebrate The Bearded Trio are running a competition where one lucky winner will win this month's Total Film magazine special dedicated to Jurassic World and Jurassic Park. We've managed to get our hands on the limited edition magazine that comes with a special cover where when you open it up you get some rather menacing sounding dinosaurs greeting you. This cover was limited to Sainsburys in the UK. Also included with the magazine are four free gifts. An employee's pass, a separate 36 page magazine celebrating Steven Spielberg's 1993 classic, Jurassic Park. Also in the box is a Jurassic World art card and a code for a free eBook on dinosaurs. Not a bad lot of loot. Of course, you also get the Total Film magazine that talks about the latest Jurassic World movie starring Chris Pratt and Bryce Dallas Howard. This legendary ILM genius was the dinosaur supervisor for Jurassic Park. What was his name? Post your answer either in the comments, on our Facebook page or Twitter page. One lucky winner will win the special edition magazine. 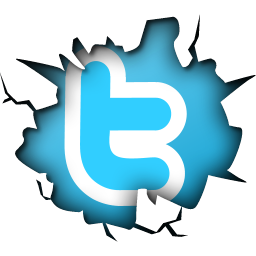 We are making the competition available to everyone all over the world and one answer will get you entered. We will choose a lucky winner completely at random. The winner will be contacted for a mailing address and we will aim to get the mag out within a few days of winning. We cannot substitute the prize and unfortunately we cannot be responsible for loss in the post. Closing date is Sunday 10th June, 4pm GMT. 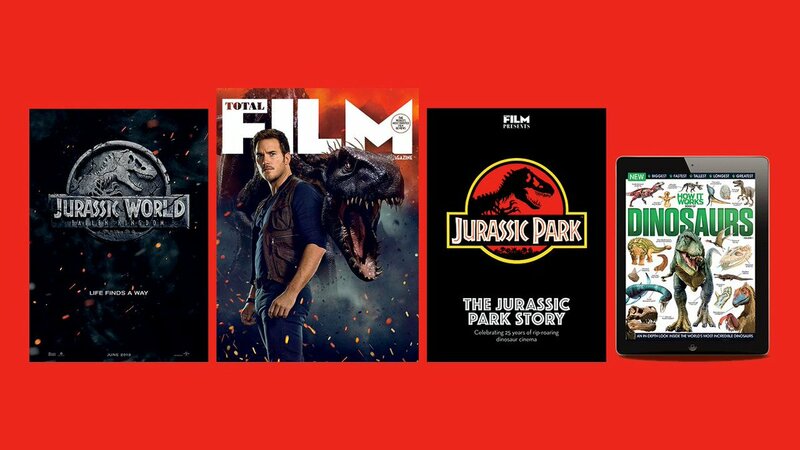 Jurassic World: Fallen Kingdom is released in the UK on Wednesday June 6th.